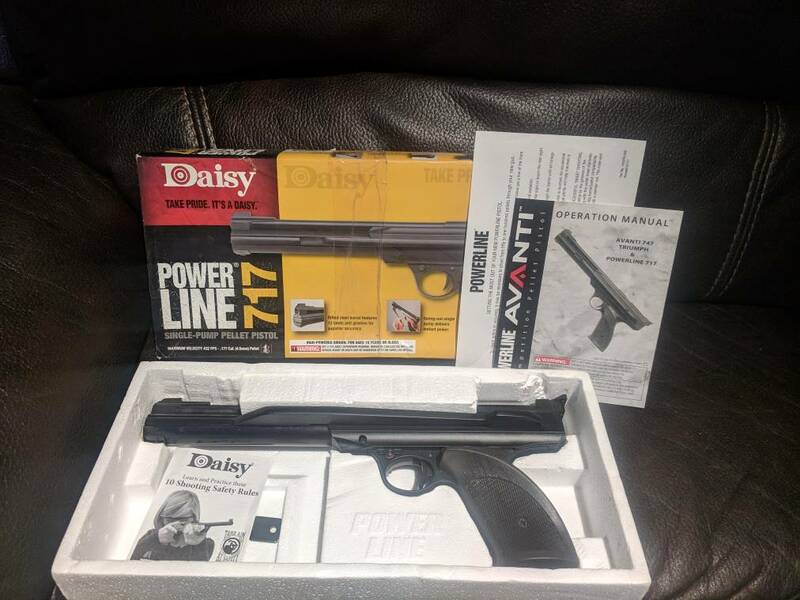 BNIB with all paperwork Daisy 717 match pistol. These pistols are fantastic shooters and are very accurate. $200 obo.